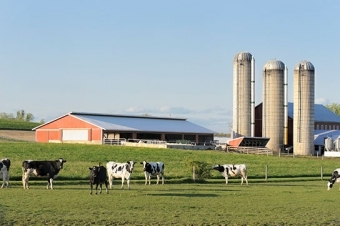 Individually tailored Dairy Farm Insurance designed specifically for your Ontario farm. 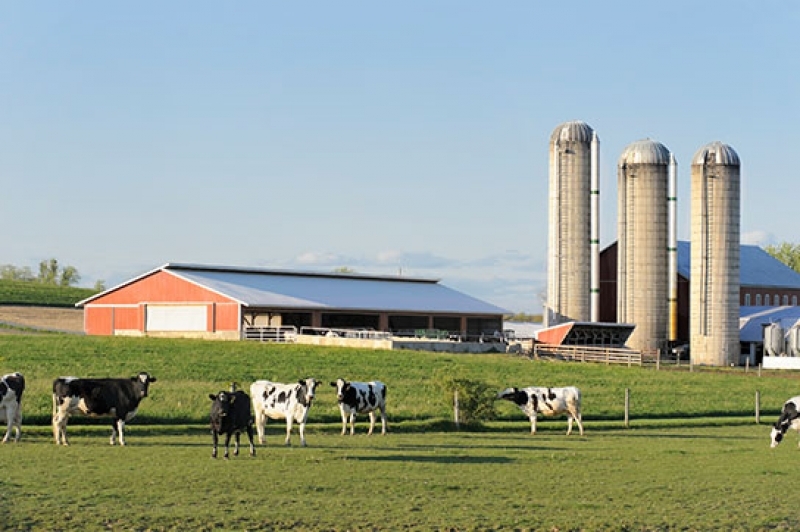 At Meester Insurance, we understand that no two Dairy Farms are the same, so why would your insurance be? Download the complete brochure or contact your farm insurance specialist today to start building your customized insurance solution for your dairy farm.